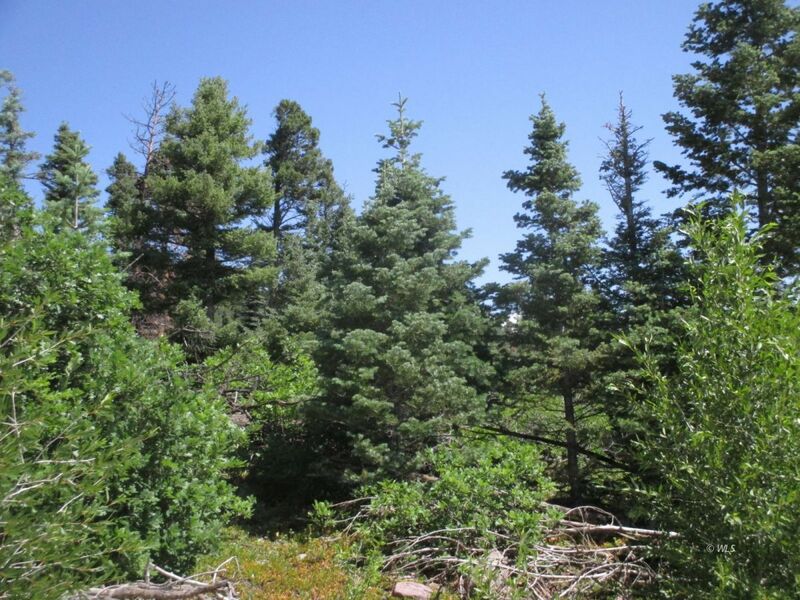 This beautiful 1.32 acre property is nestled in the trees on the Westside at the base of the Sangre De Cristo mountains. Heavily treed with Aspens, Blue Spruce, and Ponderosa Pines with a true Colorado alpine mountain setting. Build in the trees for your own forested getaway. A shared water system serves this subdivision so water is available and there is no need to drill a well. Power and phone are in the road. Good year round access and located only a short drive to the town of Westcliffe.